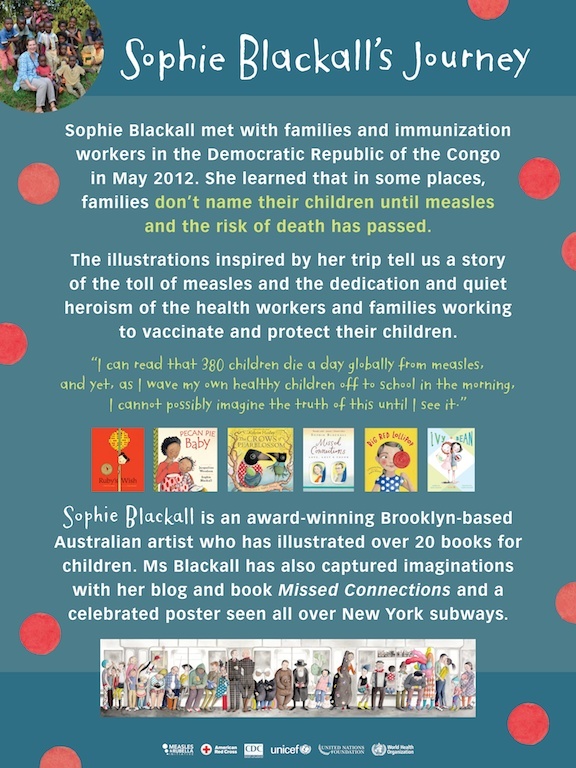 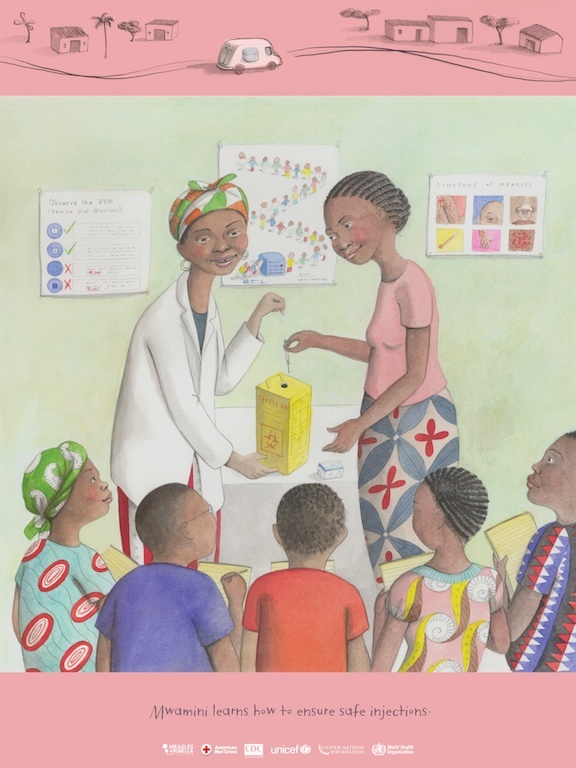 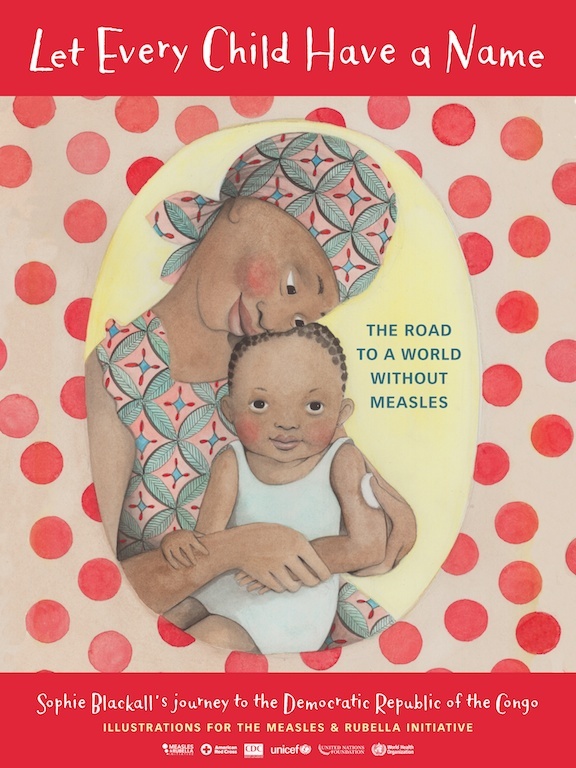 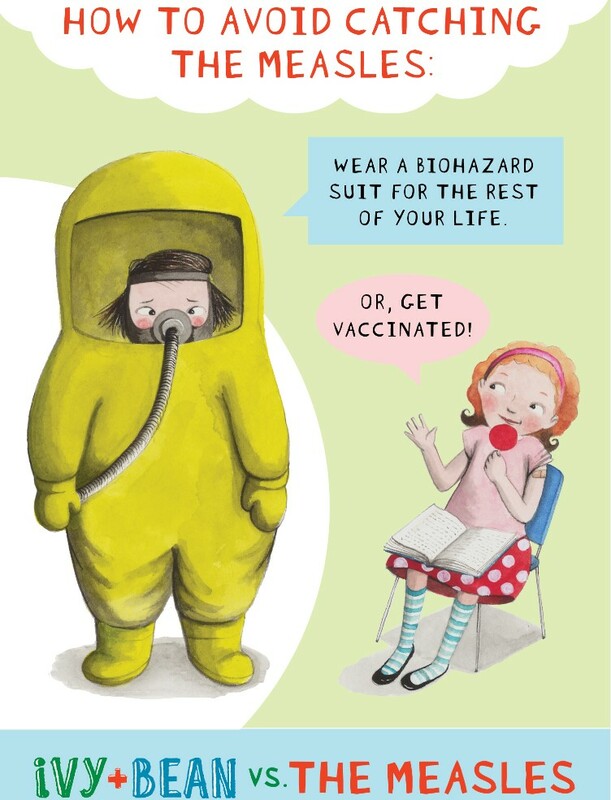 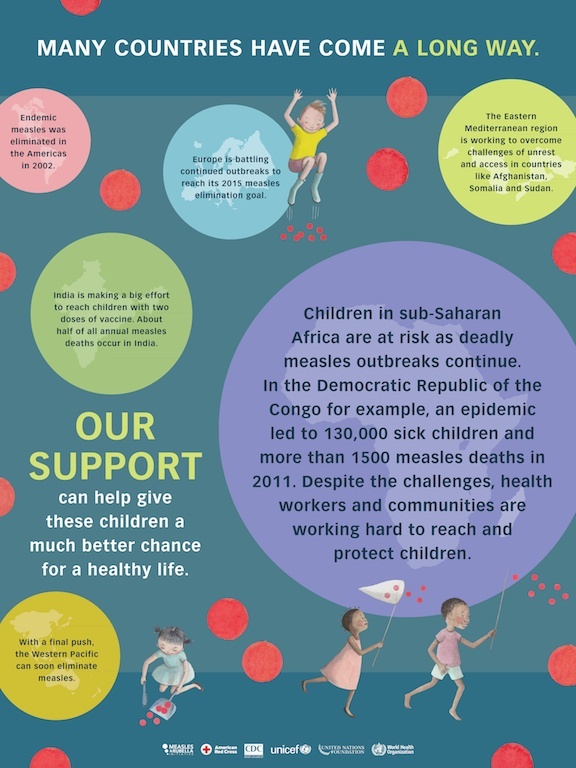 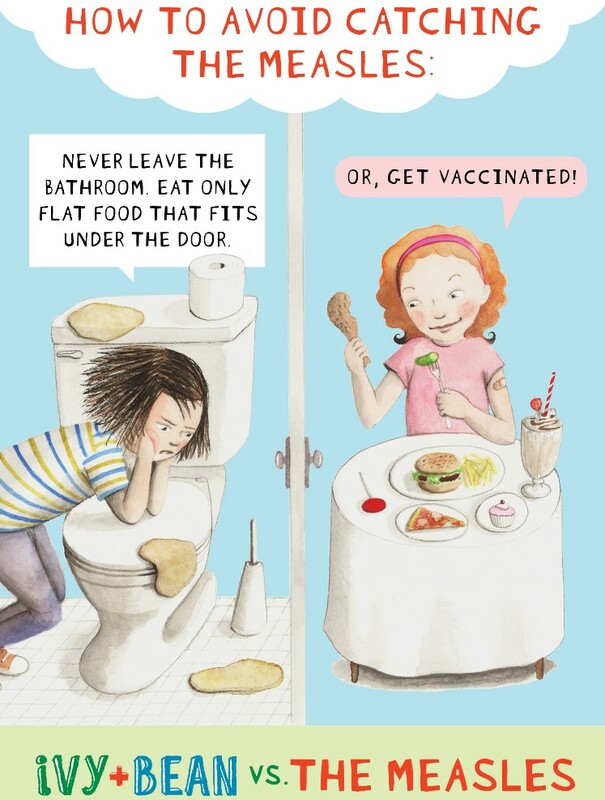 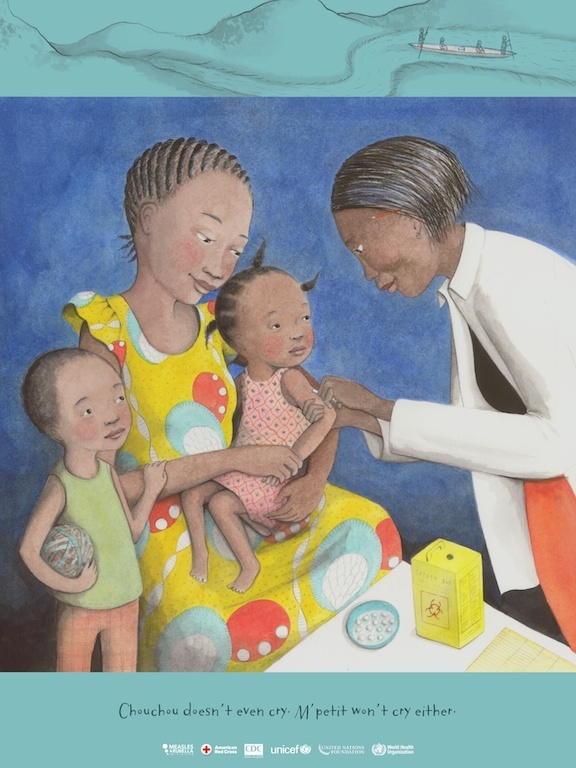 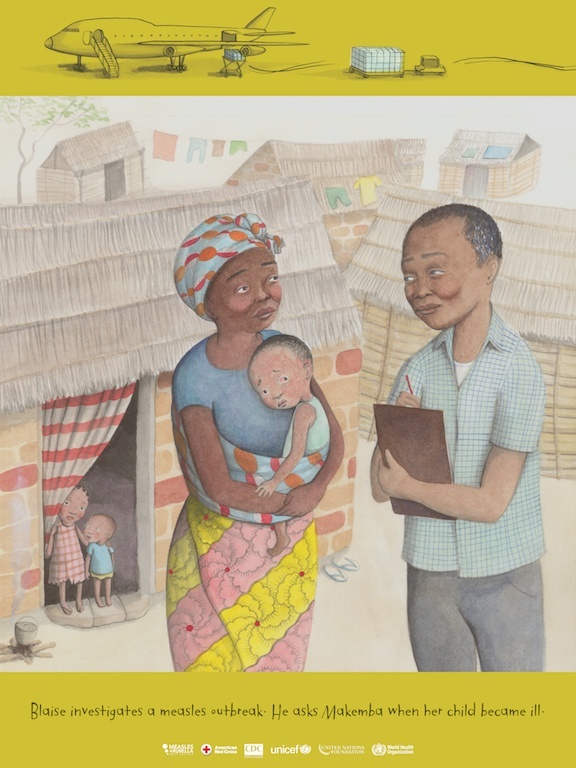 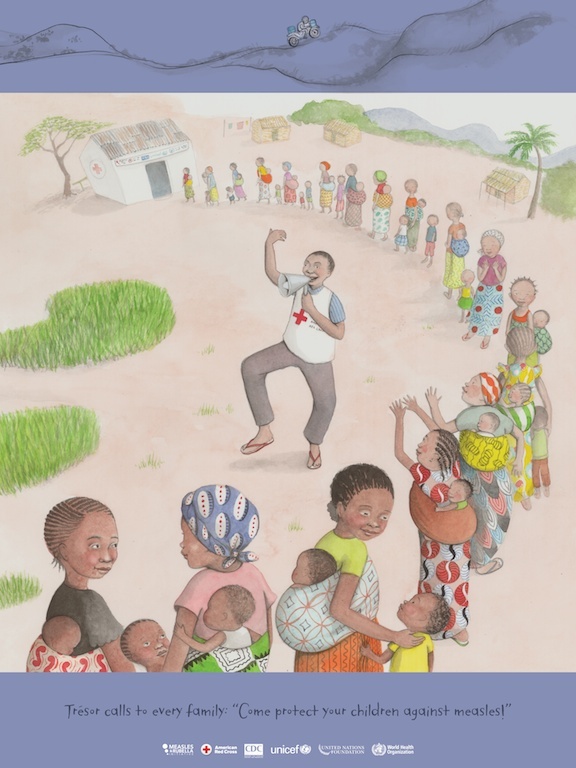 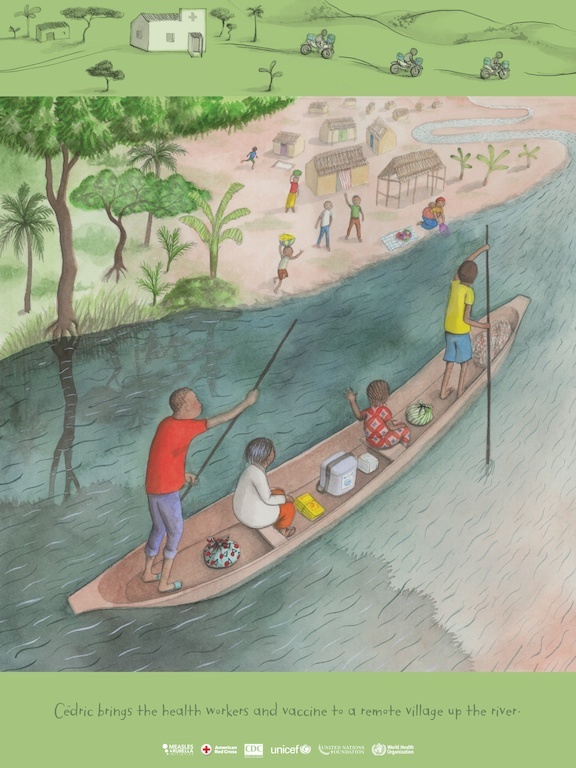 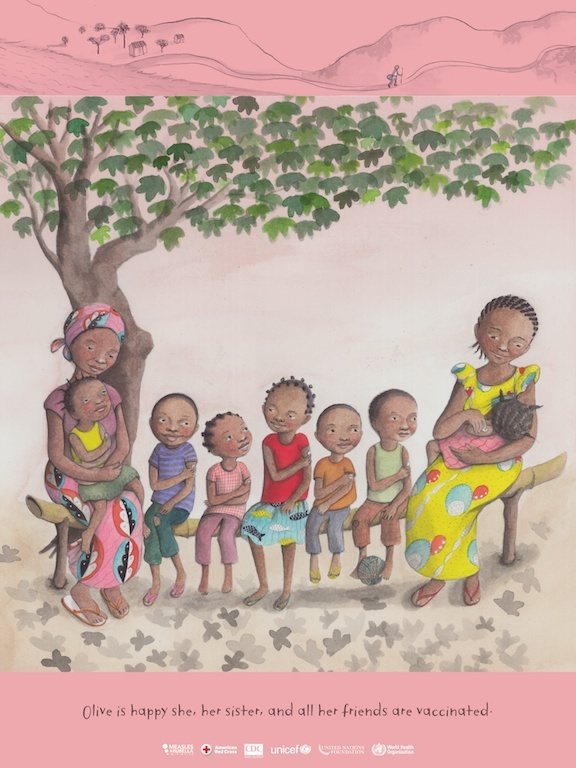 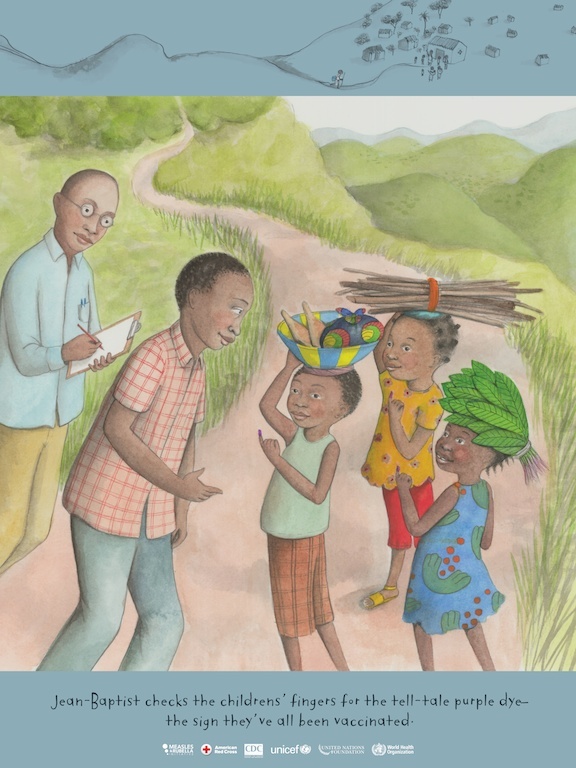 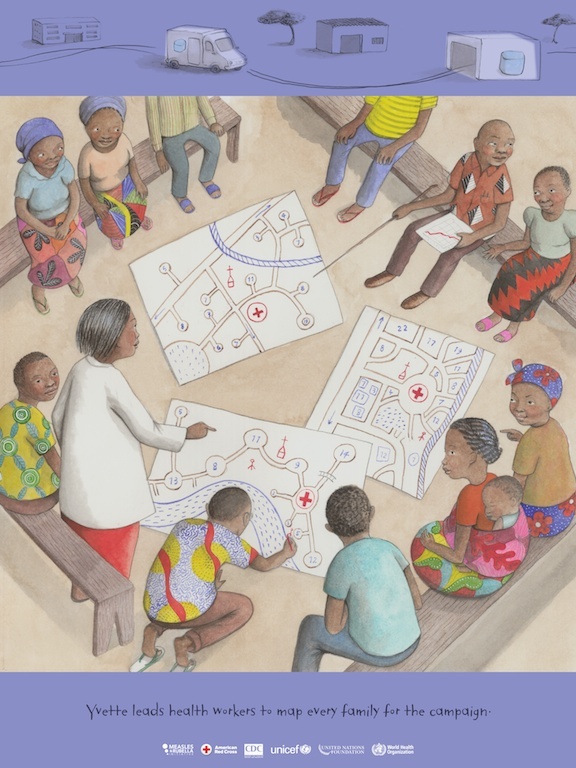 Acclaimed illustrator Sophie Blackall’s exhibit “Let Every Child Have a Name: The Road to a World Without Measles” was inspired by her journey to the Democratic Republic of Congo, where she spent time with the families and health workers affected by measles. 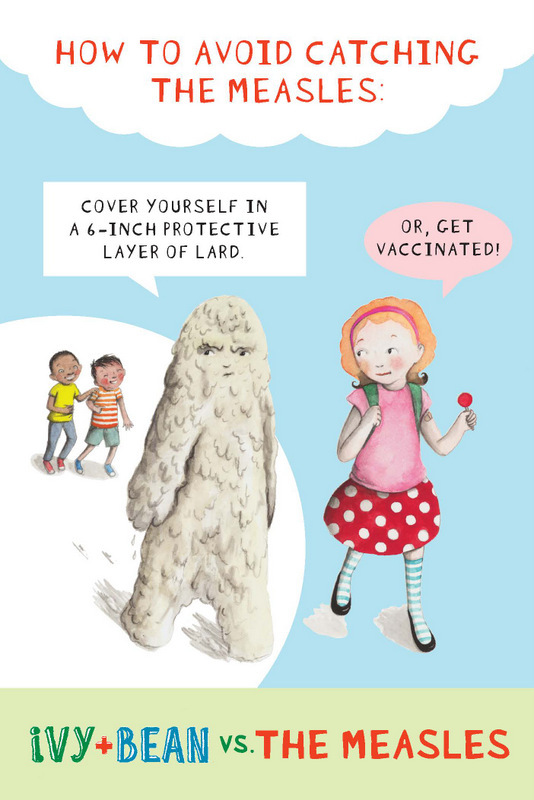 Her latest work, Ivy + Bean vs. 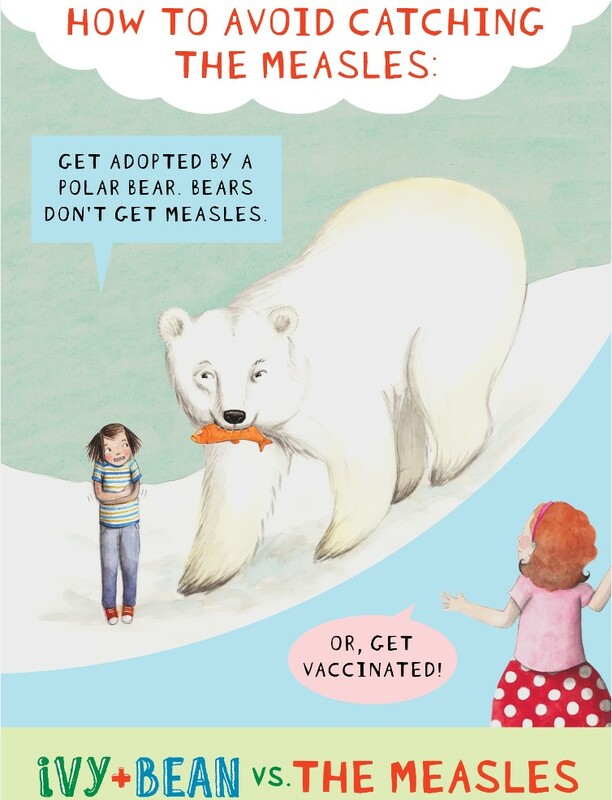 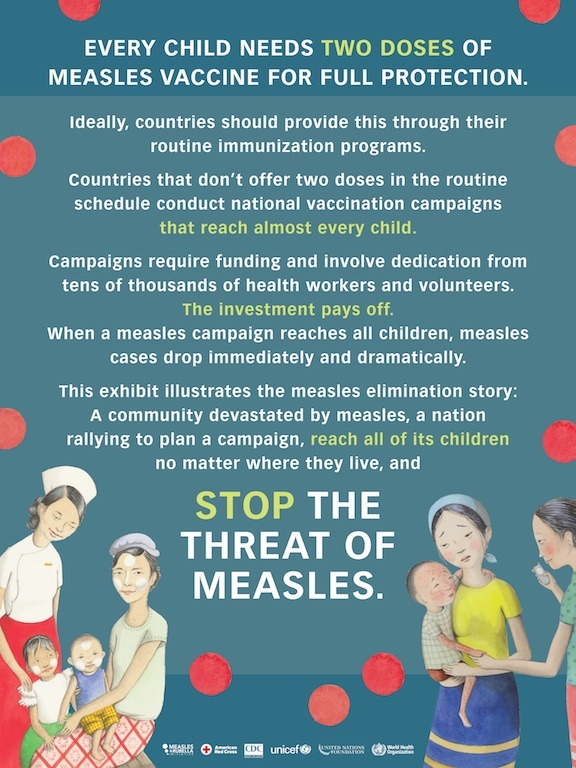 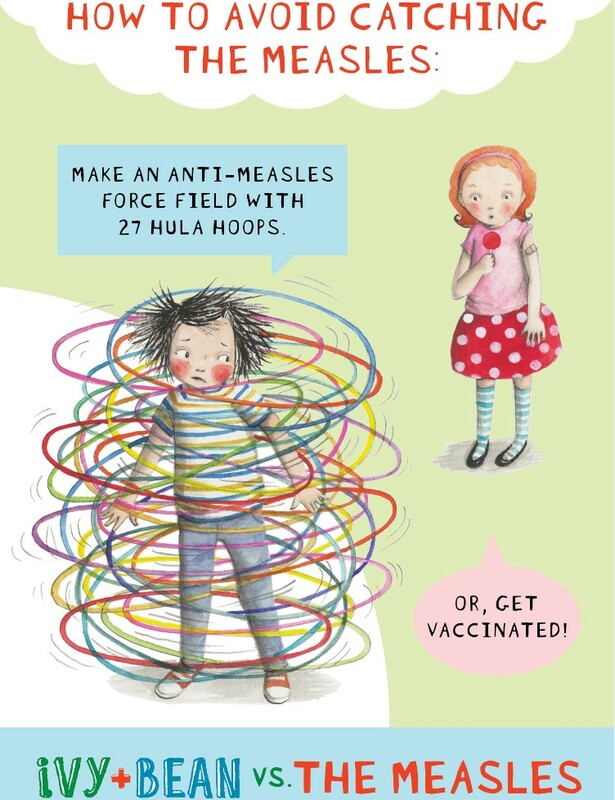 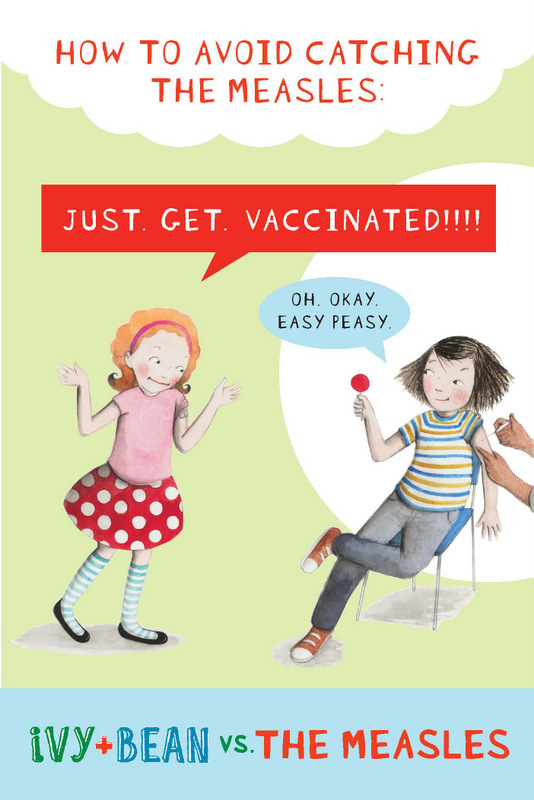 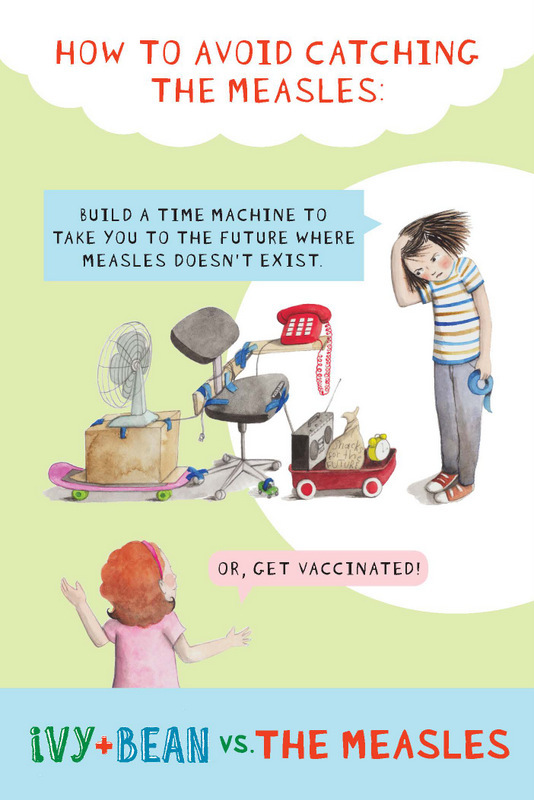 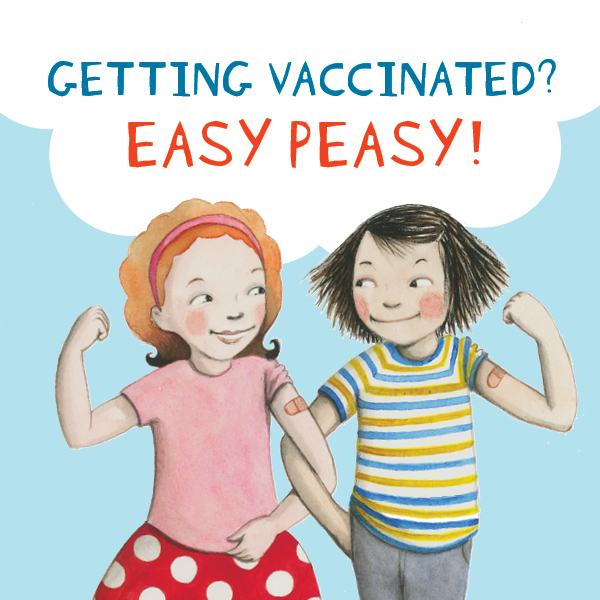 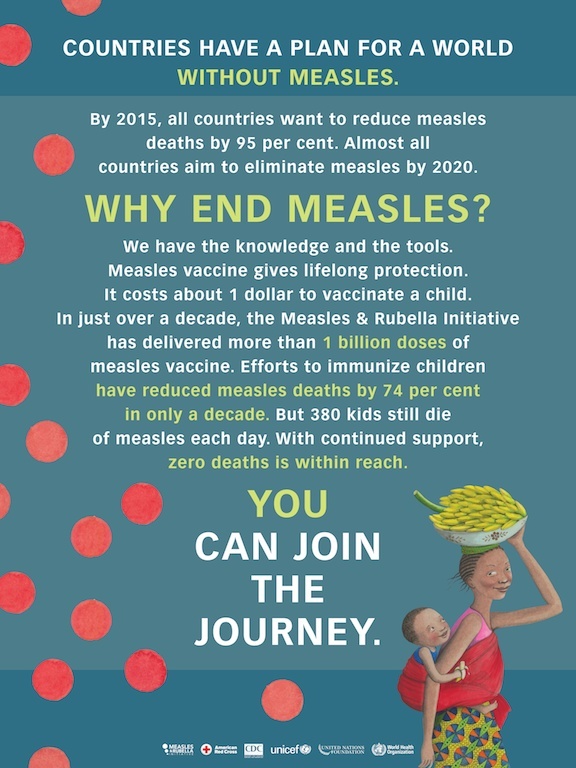 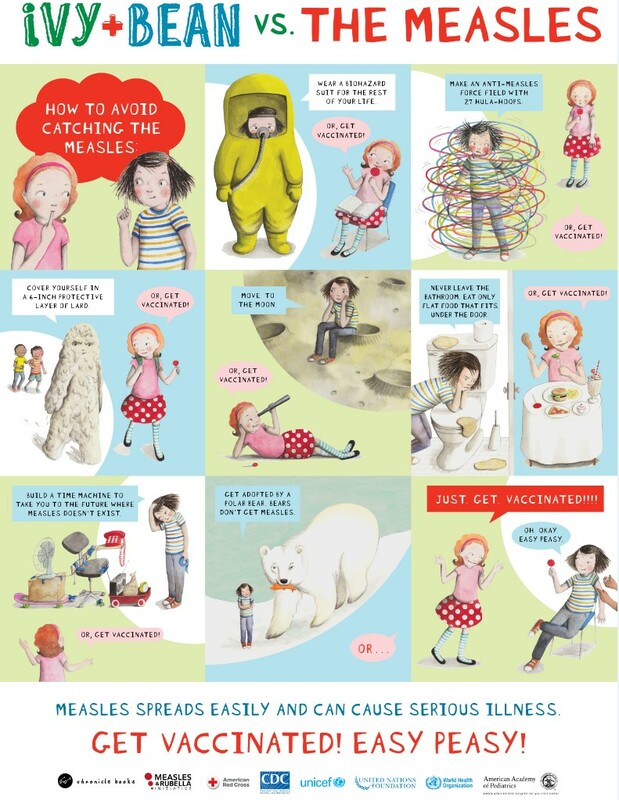 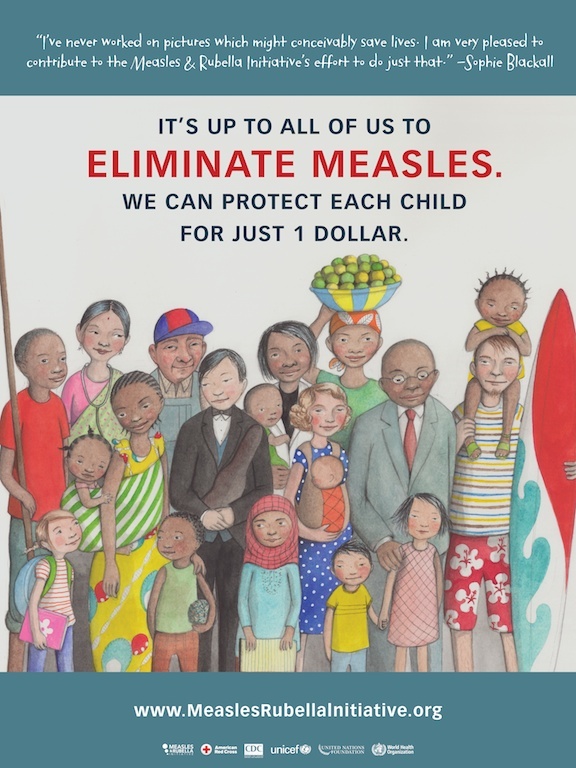 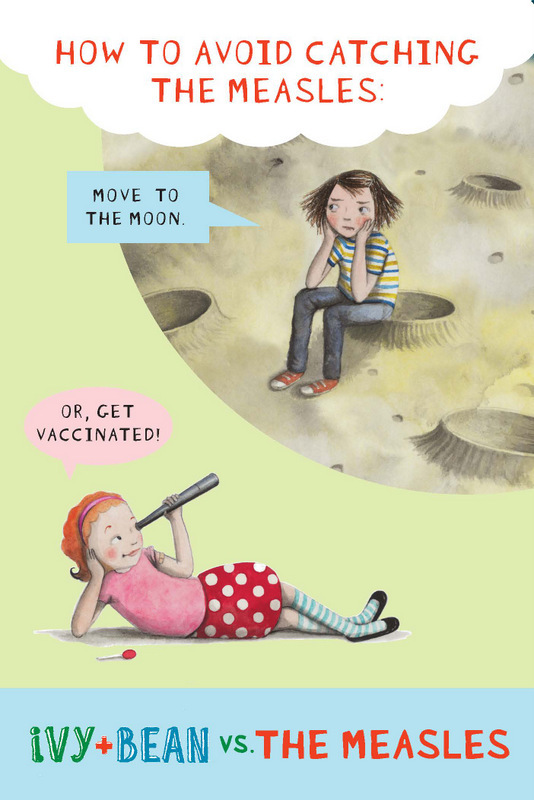 The Measles, features the beloved characters of the best-selling children’s series setting out on the unlikeliest of adventures: tackling the measles. 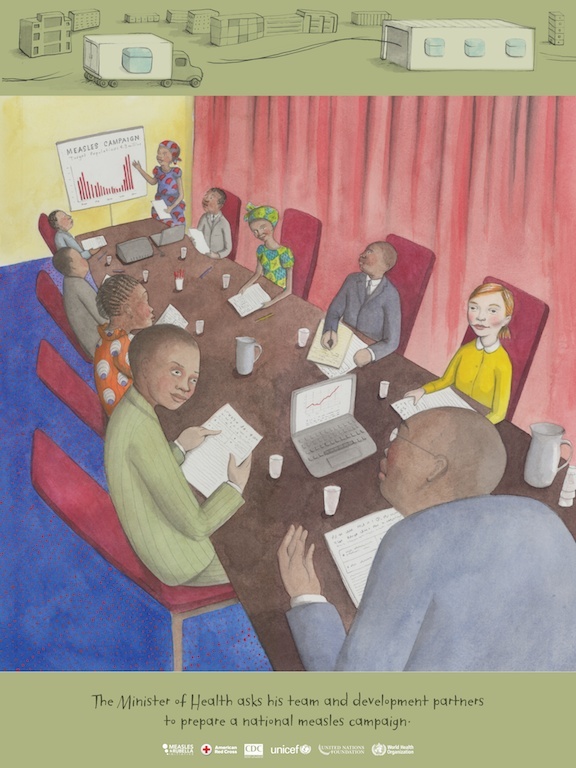 Partners: please contact us if you’d like to use the exhibit.